As Home Cinema Technology becomes more affordable, and manufacturers offer ever-improving sound and multimedia systems to the consumer, the way in which we watch movies is changing rapidly. While many film buffs still love to go to their local multiplex, the rise in Home Cinema over the past few years has been marked - from Blu-ray to streaming media, movies are available in ever-greater quantity and quality. In this article, we look at the various options for reproducing the big screen experience in the comfort of your living room. This article provides detailed guidance on How to Buy a Home Theater Audio and Video Systems to Get the Best Cinema Experience at Home. Gone are the days of families crowding round a small TV box in the corner. Nowadays large screens are becoming very much the norm, with wall-mounted screens of 40-60 inches very much in vogue. From full 1080p HD resolution to the latest 4K models, big screen televisions are affordable, provide stunning picture quality, and can even upscale to 3D or 4K in many cases, reproducing the sort of picture quality previously reserved for the cinema. 3D movies are now available both on DVD and through providers such as SKY, and many televisions can reproduce 3D output to a decent standard. Manufacturers are increasingly offering so-called SMART TV systems, which link to your broadband and can let you stream the latest movies from services such as Netflix or Amazon Prime Instant Video direct to your TV. Netflix have even started to offer 4K resolution on some of their output, meaning that users with compatible TVs will be able to watch crystal clear movies like never before! To realise the full benefit, it's recommended that the consumer also fibre optic broadband as the files to be streamed can be extensive. Smart TV's are also available with Android and iOS mobile operating systems. There remains a good sixed market for home projector systems, which allow users to set up a large screen (or wall) for their home cinema. As with televisions themselves, you pretty much get what you pay for, from introductory level basic systems upwards. If you want to watch your movies on a huge screen, a home Projectors remains a very good option - certainly cheaper than buying the latest high-end 100 inch or larger TV anyway! 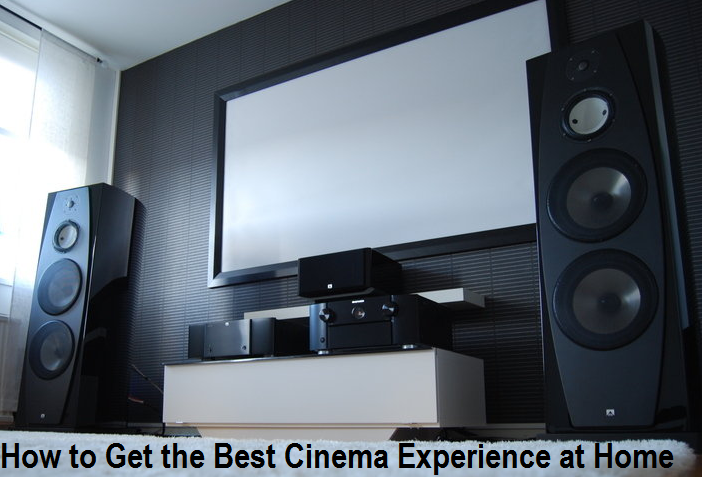 We would recommend investing in a quality sound system to enhance the viewing experience. Although most modern TVs offer serviceable quality sound, the best way to reproduce cinema quality sound is through a dedicated speaker system. Those on a smaller budget will find that sound-bars offer a cheap alternative, and even at £50 there can often be a marked improvement in the quality and clarity of the sound provided. Your local hi-fi or audio-visual specialist will have a wealth of options for you to try out, and many even offer the chance to try at home. Overall, we heartily recommend both wide and large screen TVs and projectors as a way to provide a great viewing experience; the decision may ultimately rest with your preference for size of screen and the budget you're prepared to throw at the project!